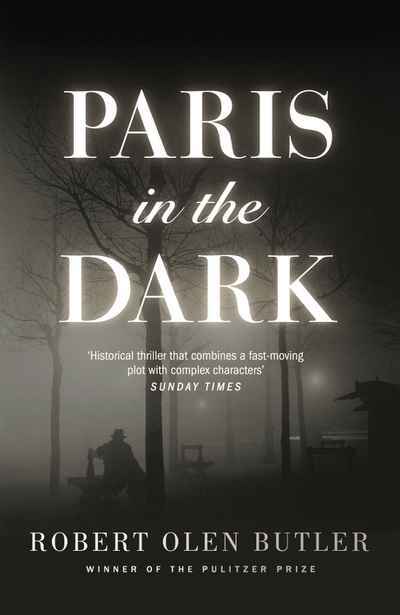 In 1920s Scotland a foreign dignitary on a secret visit has been abducted by men who plan to murder him. 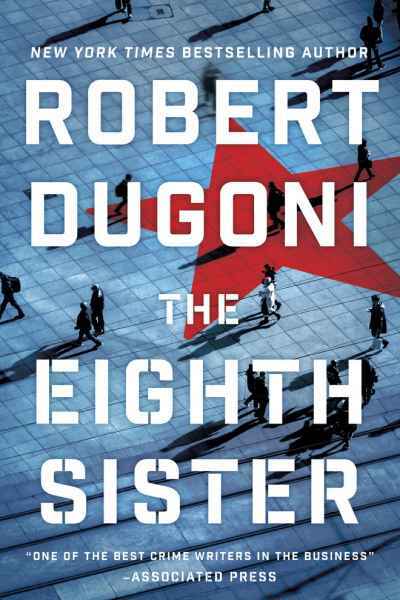 Veteran adventurer Richard Hannay must recruit three of his oldest friends to prevent a catastrophe that could plunge Europe into another war. It is a mission none of them ever expected to undertake, for the man they must rescue was once their sworn enemy — the Kaiser. 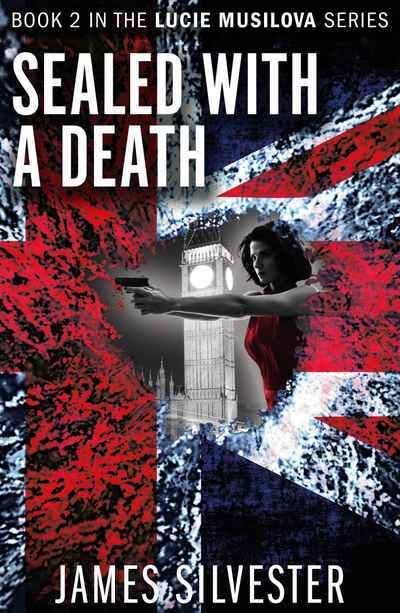 As he and his allies pursue a desperate chase through the Highlands, Hannay discovers that he has stumbled upon an international conspiracy, one that shockingly involves a member of the British royal family. 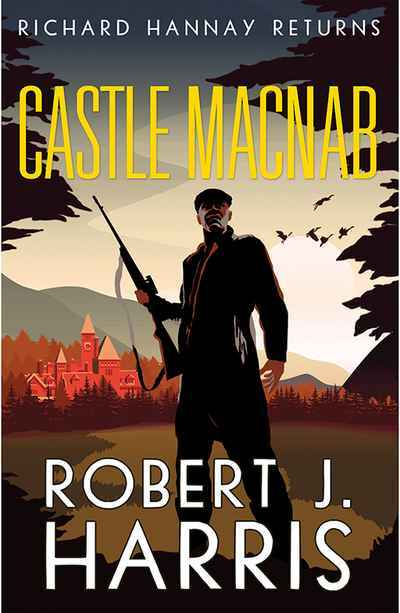 In Castle Macnab, Robert J. Harris, bestselling author of The Thirty-One Kings, has created a new adventure for Richard Hannay and a sequel to John Buchan’s classic novel John Macnab.